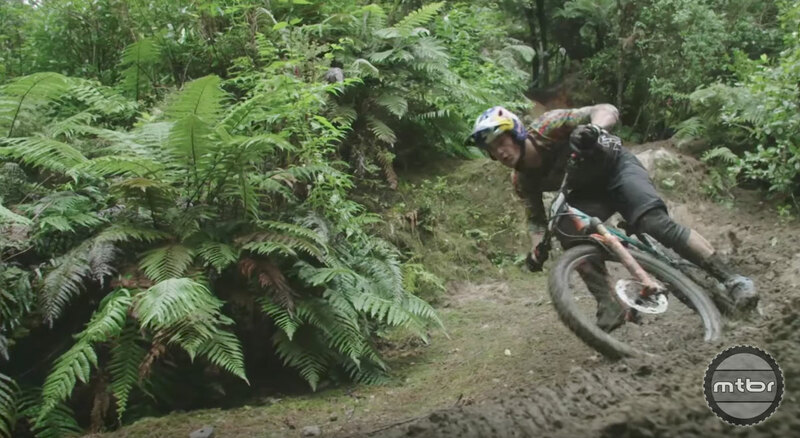 This year, On Track is a little behind on publication, but the riding footage and rider insight still makes it worth watching. 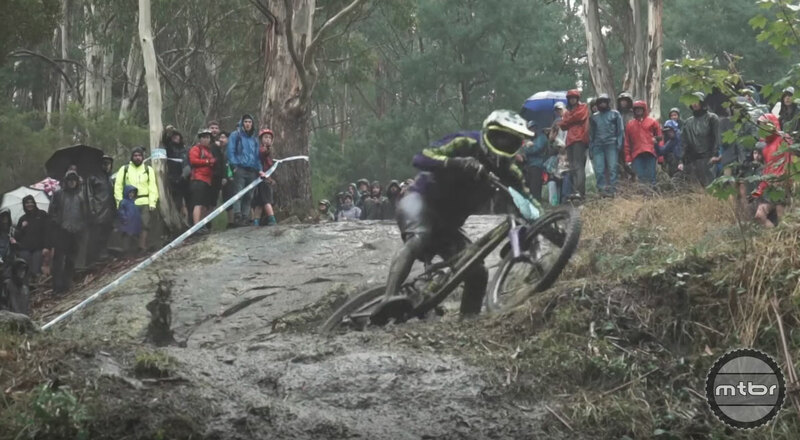 After a muddy start in New Zealand, the Enduro World Series kicked off round two in Tasmania. Race preparation was going as planned until the rain started hammering. 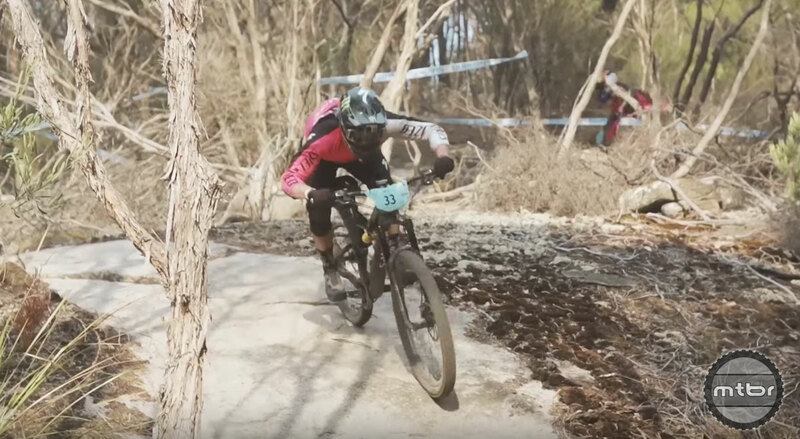 With the track turning to slush, riders battled through rocks, crashes, and mechanicals as they fought to the finish. In the end, it was young Adrien Dailly with the win. Catch all the footage and rider interviews in this episode of On Track. This year, On Track is a little behind on publication, but the riding footage and rider insight still make it worth watching.